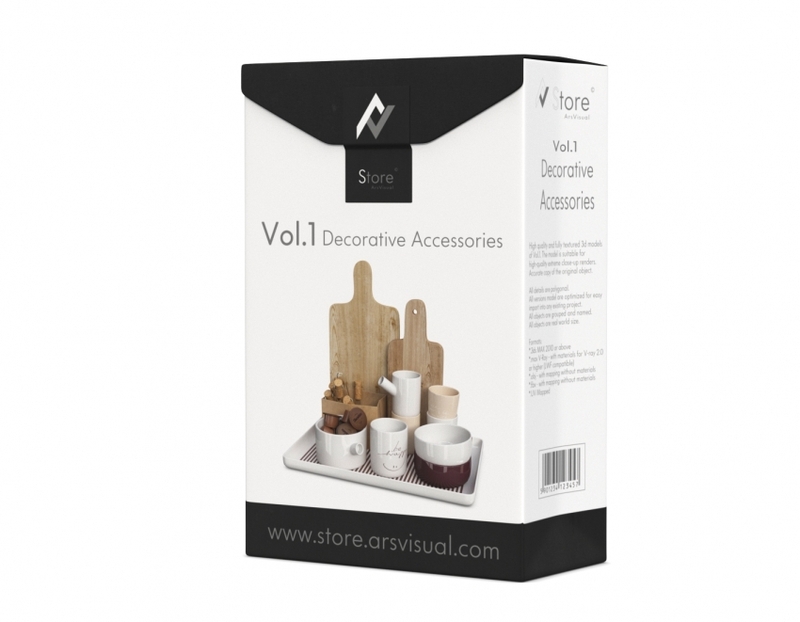 High quality and fully textured 3d models of AVS Vol.1 Decorative Accessories. The models is suitable for high-quality extreme close-up renders. Accurate copy of the original object. 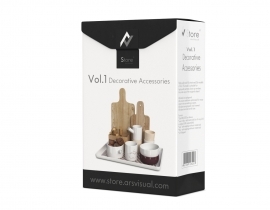 20 high quality and fully textured 3d models of AVS Vol.1 Decorative Accessories. The models is suitable for high-quality extreme close-up renders. Accurate copy of the original object.